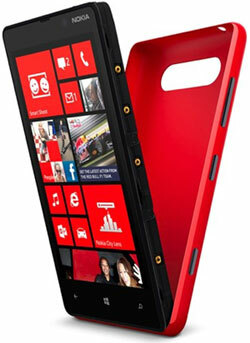 Nokia on Friday released a 3D printing kit that will allow users to create their own custom cases for the Lumia 820. The handset, which was unveiled last September, features a removable shell case that lets users change the color of their phone or even enable options such as wireless charging. Now Nokia has taken things a step farther. It is allowing users to customize their phone via a special 3D printing kit. The 3DK is the first such accessory from a major handset manufacturer. Although the market penetration for 3D printers is still in its infancy, this is a way for Nokia, a once-dominant player in the handset arena, to regain the spotlight for doing something different. Nokia did not respond to our request for further details. Even prior to the widespread adoption of mobile smartphones, the handset has been very much a way of showing off some individuality. Primarily this has been through the production of cases, which has grown from a cottage industry to a major market. 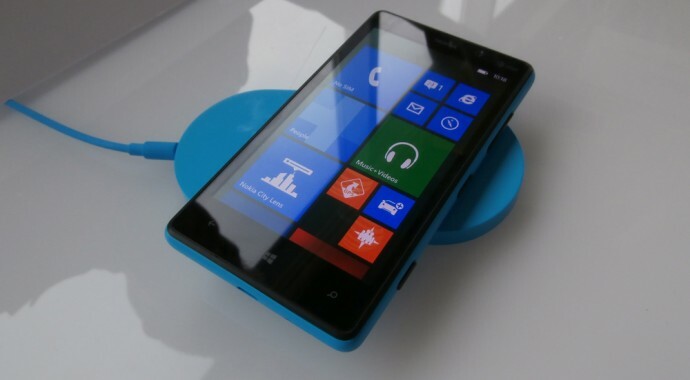 Is Nokia killing the cash cow by allowing users to create cases with a printer? “The reason this is very much a marketing initiative is that Nokia knows accessories have good margins,”. It could also help reaffirm that Nokia is still very much on the cutting edge — even beating Apple with something that could have users thinking and reacting differently. The fact that Nokia — not Apple — is embracing this technology goes back to Nokia’s roots in providing some variety to mobile phone owners. There have been many ways to create individualized phone cases, but much of this has resulted in increasing the footprint of the handset in the processes. Nokia could change that. The other notable part of this is that 3D has been a dud as a visual technology, in that consumers aren’t liking what they see on a TV screen. However, having a 3D printer to play with could be much more inviting. To date, 3D printers have been expensive, though. MarkerBot unveiled a 3D printer in September that cost nearly US$2,200, but as with many technologies the price is likely to fall. For people to get excited about adopting the technology, there need to be products worth printing — and the 3DK could nicely fill that void. “Nokia sees the future coming, and this is a recognition that 3D printing is on the way to being commercially viable for custom products,” added Hiemstra. Of course, for this technology to take root will require that drop in price, but that should happen over time, and 3D printing could be a big game-changing moment — one that starts now.